It may not have announced it during its event in Chicago, but Apple has quietly introduced some new iPhone and iPad cases with colors suited to spring while also making the Apple Watch bands it introduced last week available to buy. 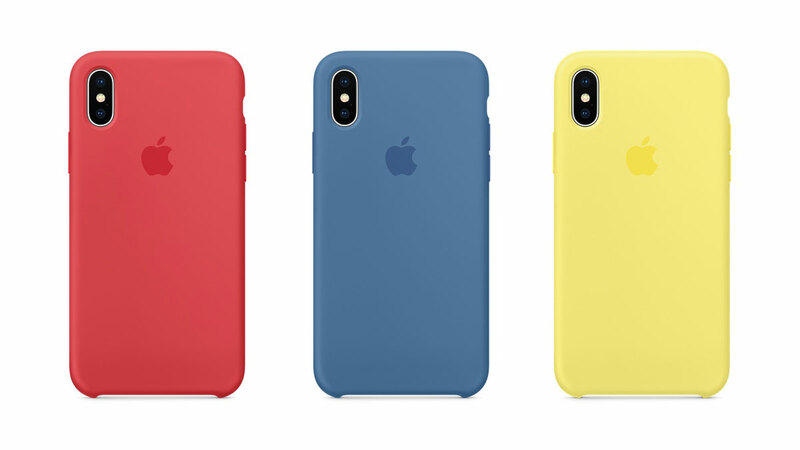 Starting things off with the new $39 iPhone X Silicon Case colors, we have Lemonade, Red Raspberry, and Denim Blue announced, along with options for both the iPhone 7 and iPhone 8 as well as their Plus variants. Moving up to the $49 iPhone X Leather Case, again alongside the iPhone 7 and iPhone 8 (and Plus variants), we have new color options, including Bright Orange, Spring Yellow, Electric Blue, and Soft Pink. The $99 iPhone X Leather Folio case is also now available in Soft Pink and Electric Blue colors, too. Moving on to the iPad, we have Apple’s $129 Leather Sleeve for the 10.5-inch iPad Pro that now comes in Soft Pink and Electric Blue, and anyone wanting a matching Apple Pencil case can pick one up for $29. 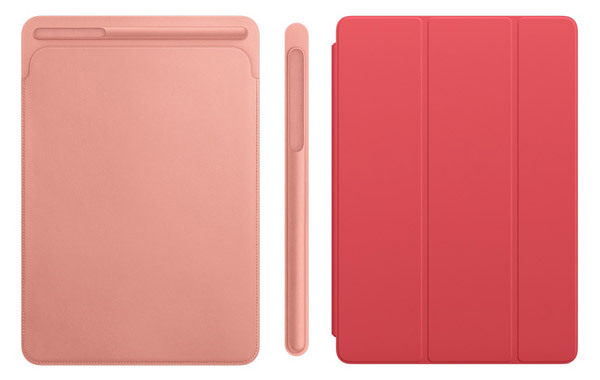 The $49 10.5-inch iPad Pro Smart Cover also gains Lemonade and Red Raspberry as color options, with the $69 10.5-inch iPad Pro Leather Smart Cover also available for those who have a hankering in Soft Pink or Electric Blue. All of the color options are bright, so if you have been looking out for an accessory that shows off your colorful personality, now would be a good time to get that credit card out. 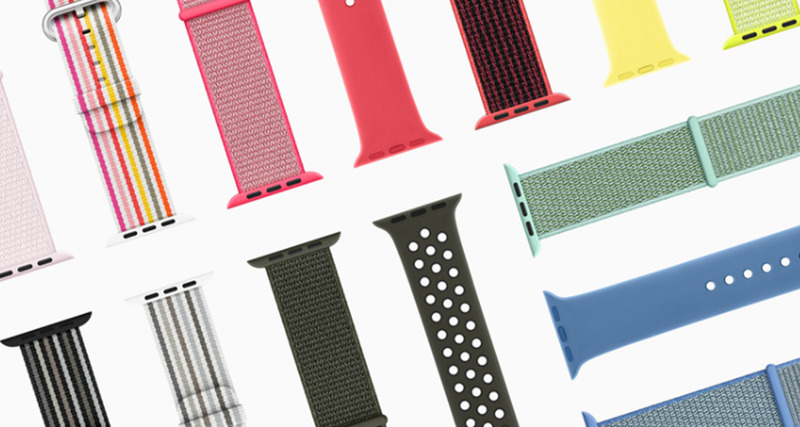 Apple announced new Apple Watch bands last week as part of its annual spring collection refresh, and they are now all available to purchase. Be sure to check out our post from last week covering off which colors are available and in which configurations. You want to match your iPhone, iPad, Apple Pencil, and Apple Watch, don’t you?